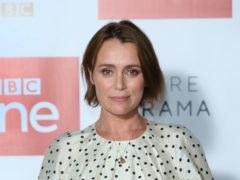 Bodyguard creator Jed Mercurio has admitted that both he and star Keeley Hawes did “milk it” when fans speculated that her character might not really be dead. 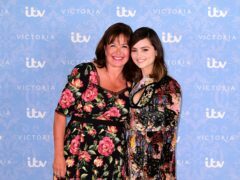 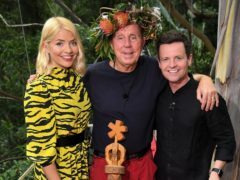 Victoria creator Daisy Goodwin has said that TV schedules can be “demoralising” to people whose programmes must compete with other popular shows. 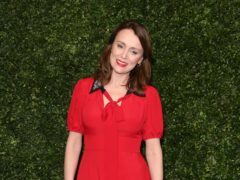 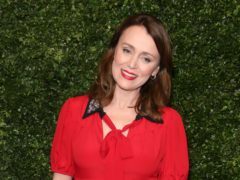 Keeley Hawes has said she has “only just” started asking for the same pay as her male counterparts. 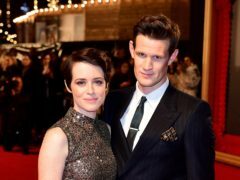 The BBC has said Netflix big hitter The Crown was watched by around seven million viewers after the streaming service kept its viewing figures under wraps. 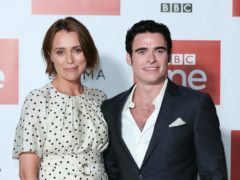 Big hits Bodyguard and Strictly Come Dancing have been snubbed at this year’s Royal Television Society awards. 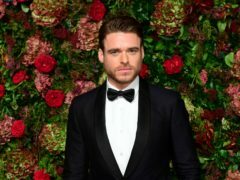 Bodyguard star Richard Madden has split from actress Ellie Bamber, according to reports. 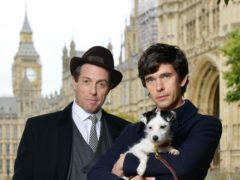 A Very English Scandal has been named as the best show of 2018 by a panel of critics. 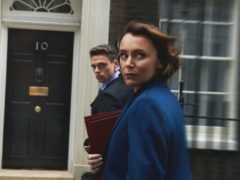 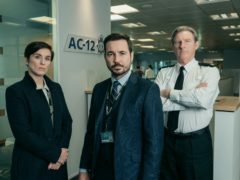 Bodyguard is the biggest show of the year so far on BBC iPlayer. 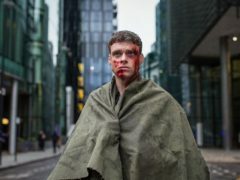 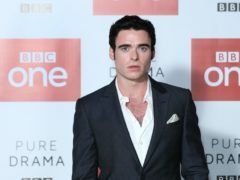 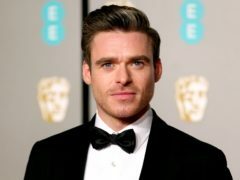 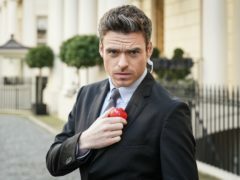 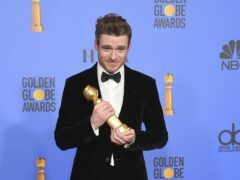 Bodyguard star Richard Madden has confirmed he is meeting the series creator Jed Mercurio later this month to discuss more episodes of the show. 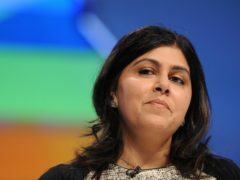 Baroness Sayeeda Warsi has said political thriller Bodyguard presented a stereotypical image of Muslim women.